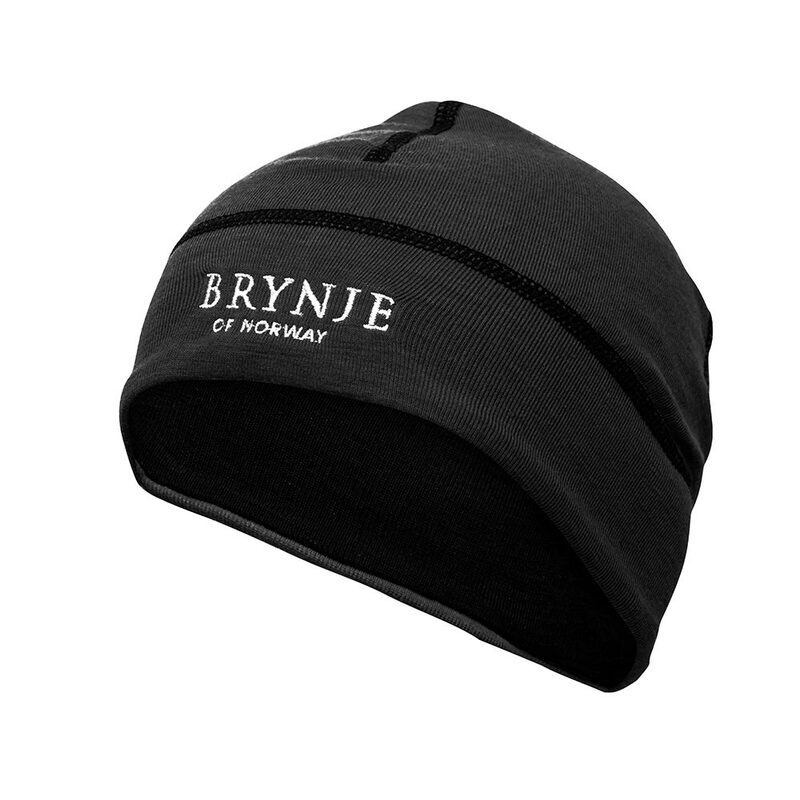 The perfect weight hat for Nordic skiing, high intensity sports or for warmer days and daily wear. 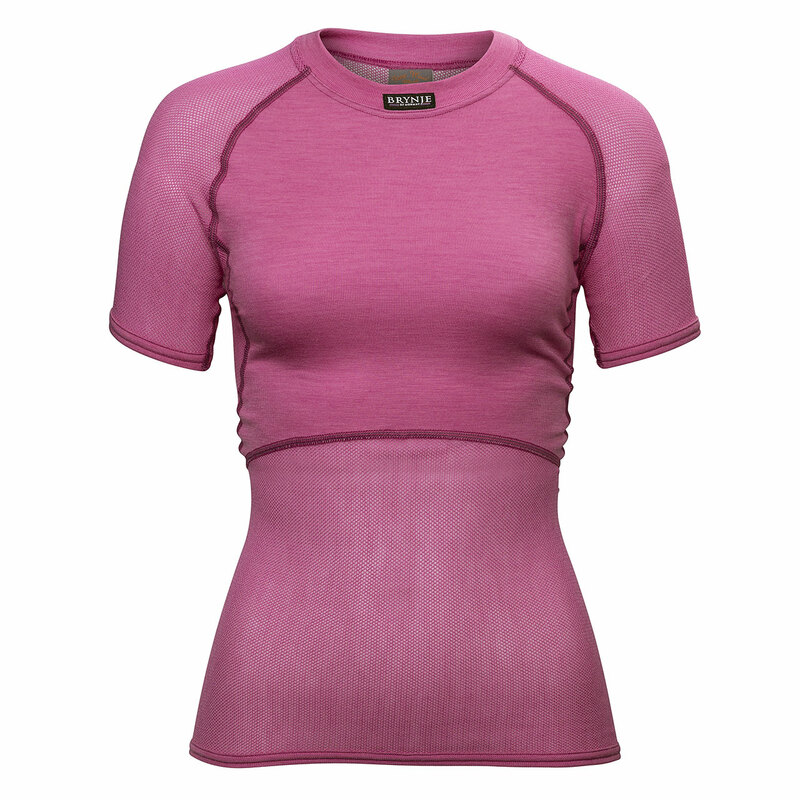 30 gram Merino wool outer with full Super Thermo mesh lining. 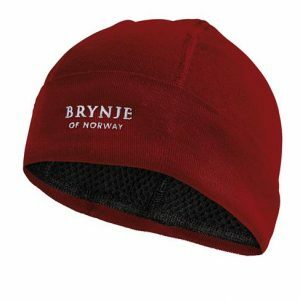 Unisex sizes.